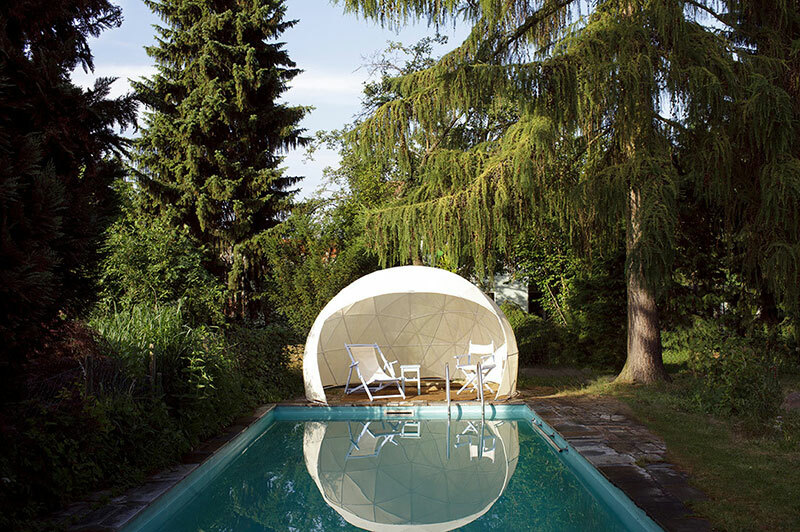 This stylish dome by Berlin-based Garden Igloo features seasonal covers and recyclable PVC plastic tubing that is easy to assemble. 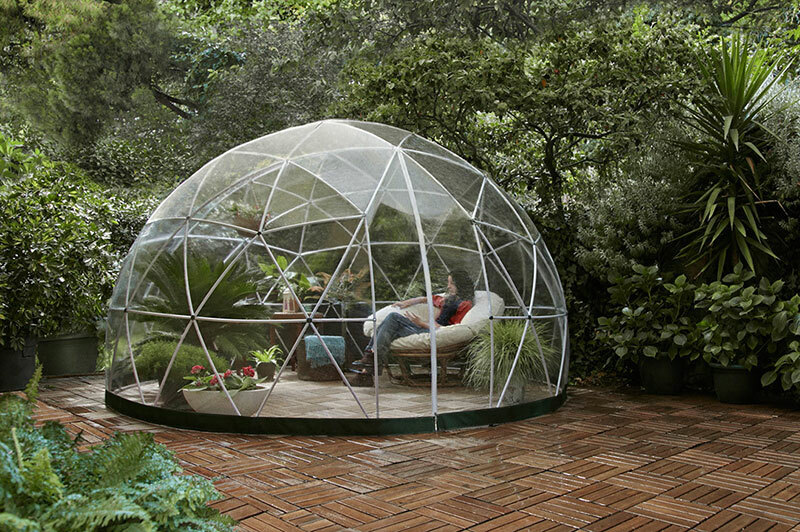 The geodesic form transmits sunlight at right angles to distribute heat inside evenly and can withstand strong winds and lying snow conditions. 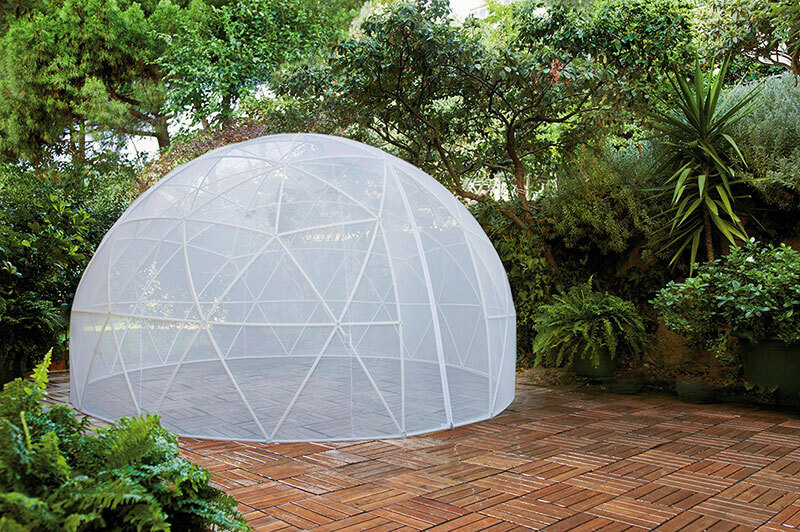 It can be used year round as a play area for children, garden shelter, storage area, greenhouse, jacuzzi cover or gazebo and is weather proof and rust resistant. 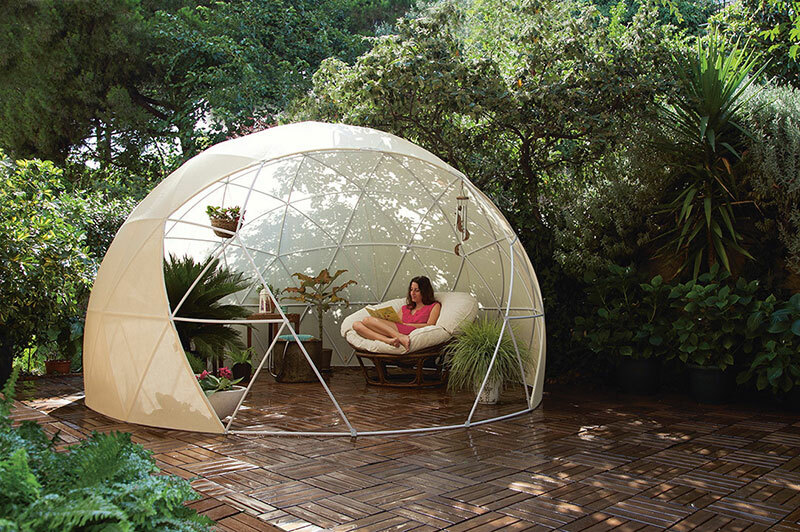 You can also order a separate mosquito net for when you want to keep the bugs out. 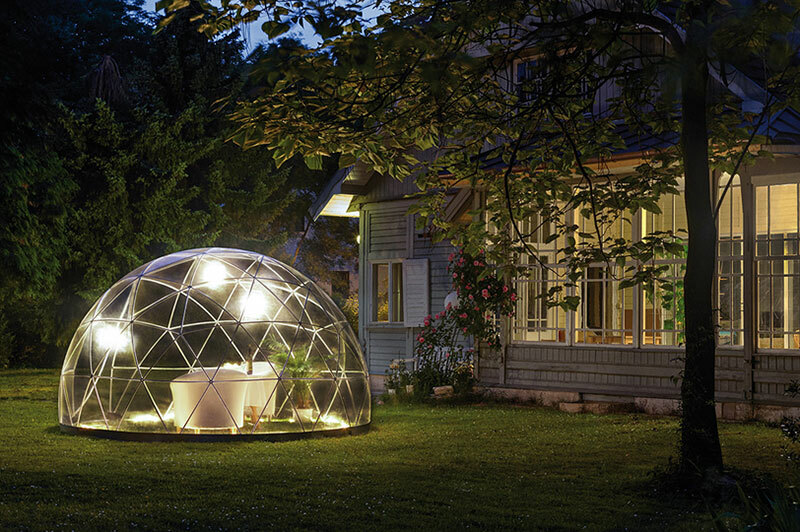 The Garden Igloo ships worldwide for €899, or around $1,028. 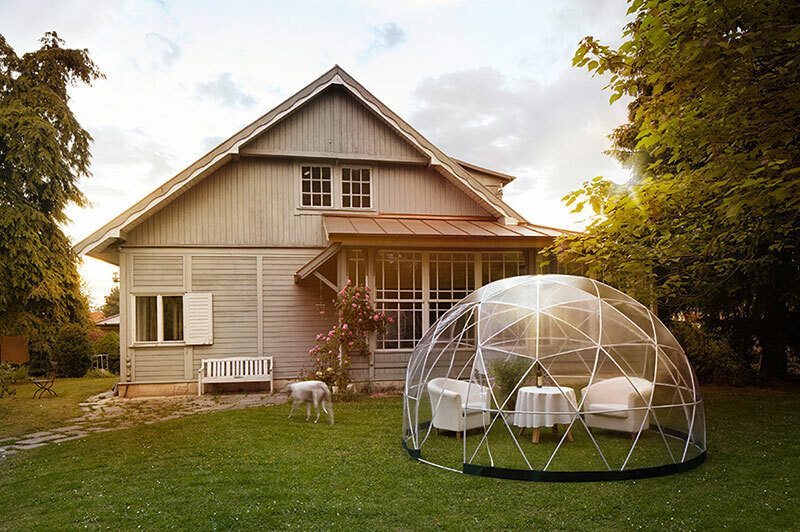 This stylish dome by Berlin-based Garden Igloo features seasonal covers and recyclable PVC plastic tubing that is easy to assemble.